Welcome to Aura's Kooma page. I inherited my psychic abilities from my grandmother who was a natural and gifted psychic clairvoyant. I first became aware of my gift a long time ago but did not start using it until about 10 years ago because I did not understand what it was. Dreams about families and friends that came true, signs that I get on my body that indicates whether am going to have a good or bad day. The fact that every time I think of someone, they would contact me; not a coincidence, it happens all the time. Listening to someone, I am able to home in on them and pick up their vibe and identify what has been happening in their lives, give them a constructive guidance which they can then channel to positive outcome. In life we all deserve happiness which is why u enjoy giving people comfort and guidance in my reading, which they can then channel in, in order to achieve a positive outcome in their lives. My journey started when I was very young. I felt what was going on in friends life an around them without saying anything. They would often be surprised when u provided them with advice and guidance. My grandmother had the gift; so many things that have happened were due to my gift, friends and family always turning to me for advice. Friends, family and even strangers that i met during my life's journey has played a part. Initially I didn't want to admit that I had a gift because the impact can be frightening, if you do not know how to tune in and control it. The universe is like a magnet and with positive and negative vibes, one has to know how to home in on the correct path. I have been a psychic reader/clairvoyant for over 10 years. I have also done advisory work. I have the abilities to listen and communicate to feel and sense other people's vibes. The most memorable psychic experiences has to be when i foretold a friend that she would meet a stranger on her way to work who will have similar life experiences as her, they would become friends and eventually, they would end up getting married. At first she did not believe it but was blown away at how accurate my prediction turned out to be. I get signs in dreams. When I am awake I get signs on my body but quite a percentage comes from just tuning into someone's vibe by listening and absorbing their energy. 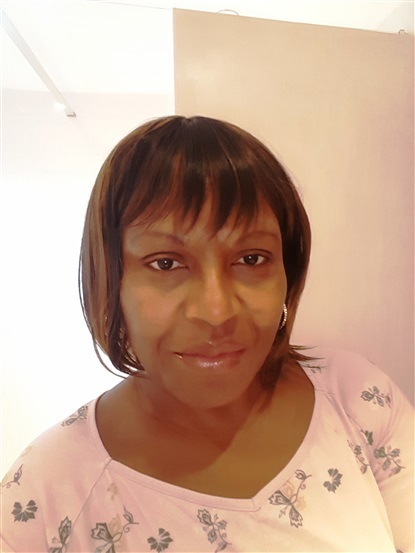 Zara is a psychic medium and works with a combination of clairvoyance, clairaudience, clairsentient and claircognizance. Zarangel will call you straight back to save you the hassle of phoning in and choosing them via the menus. The charges for this service are the same as if you call the freephone number.